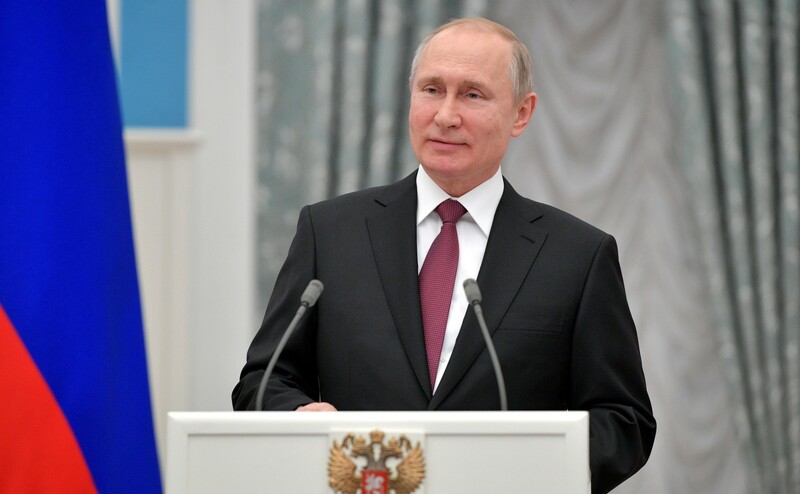 President of the Russian Federation Vladimir Putin has sent a welcome to the participants and guests of ‘Arctic – Territory of Dialogue’ 5th International Arctic Forum. The President wished them all successful and fruitful work at the Forum and noted that, today, exploitation and harmonious development of the Arctic, preservation of its unique nature and traditions are important and vital challenges. “Russia is striving unfailingly to consolidate collaboration with the states of the Arctic region. I am convinced that, only together, we will be able to turn the Arctic into a territory of peace, stability and partnership. The current meeting’s topic ‘The Arctic. An Ocean of Opportunity’, reflects fully our readiness for such multifaceted, equal co-operation”, Vladimir Putin emphasised.